Mouth: Cocktail Hour Every Month sends cocktail essentials + sweet and savory treats in a box! See my April 2017 review + 20% off coupon code! Three pretty dresses were included in my Gwynnie Bee April 2017! Check out my review of this clothing rental subscription + FREE month coupon! Cocktail hour essentials + sweet & savory treats in a box! Check out my March 2017 review of Mouth: Cocktail Hour Every Month! Check out my March 2017 review of Gwynnie Bee, a clothing rental subscription + learn how to get your first month for free! Mouth: Cocktail Hour Every Month features cocktail hour essentials – six curated items ranging from sweet to savory! See the February 2017 review! Gwynnie Bee is a clothing rental subscription. See the items I received for January 2017 in this review and learn how to get your first month for free! Check out our December 2016 Gwynnie Bee review + learn how to get your first month for free! Gwynnie Bee is a clothing rental subscription service. Check out my November 2016 Gwynnie Bee review + learn how to get your first month for free! Check out my August 2016 Gwynnie Bee review to see the most darling flamingo dress! Gwynnie Bee is a clothing rental subscription for sizes 10-32! Check out my August 2016 Gwynnie Bee review to see this month’s clothes! Gwynnie Bee is a clothing rental subscription for sizes 10-32! Take a look at my review of my July 2016 Gwynnie Bee – a monthly clothing rental subscription box for plus-sizes (and try a free month!). See my Stitch Fix Review for June 2016! Pinning my picks really helped improve my fix for this month! Two pairs of jeans for May 2016 Gwynnie Bee! 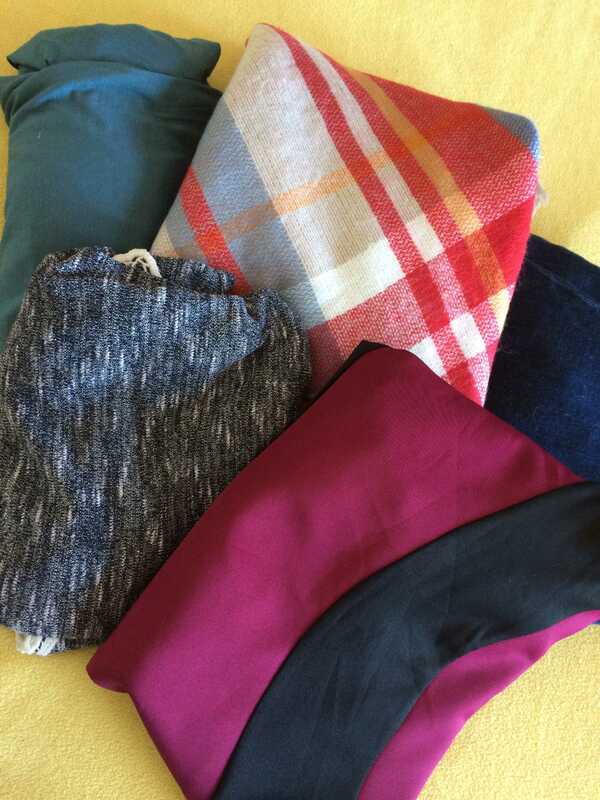 See my review & try a free month – monthly clothing subscription sizes 10-32! 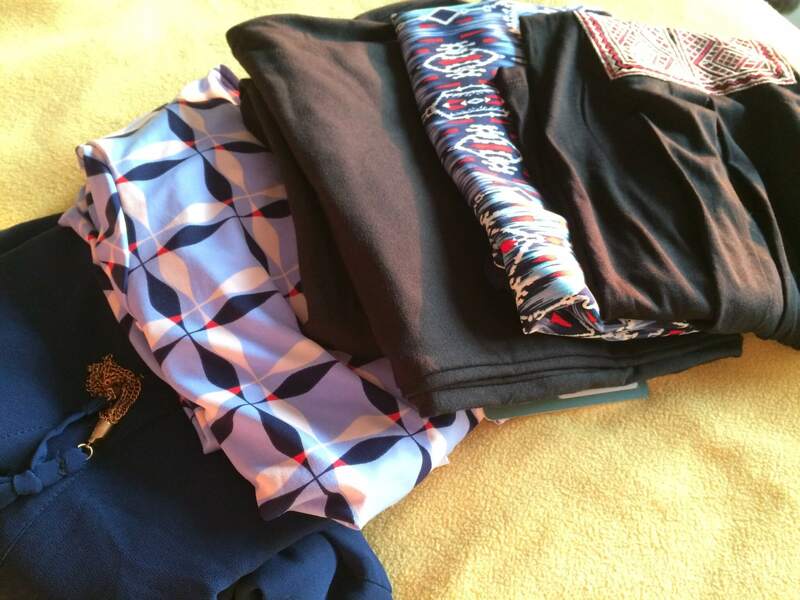 Read my May 2016 Stitch Fix Review – a bright & cheery spring-time fix! See my Gwynnie Bee review for May 2016! I picked work and travel friendly clothes this month. Get a free month with our coupon! See my Gwynnie Bee review for April 2016! Gwynnie Bee is a clothing rental subscription box for plus-sizes! Plus get a free month with our coupon!